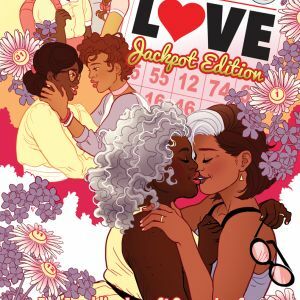 PORTLAND, OR, 6/26/2018 — Tee Franklin made waves this weekend at the American Library Association’s (ALA) Annual Conference when The Hollywood Reporter dropped the news of forthcoming BINGO LOVE, VOL. 1: JACKPOT EDITION in trade paperback and hardcover. 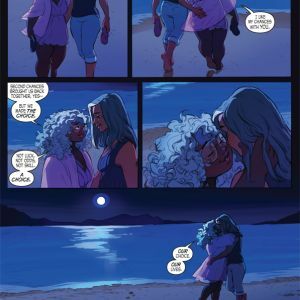 The expanded editions will hit stores this November from Image Comics. 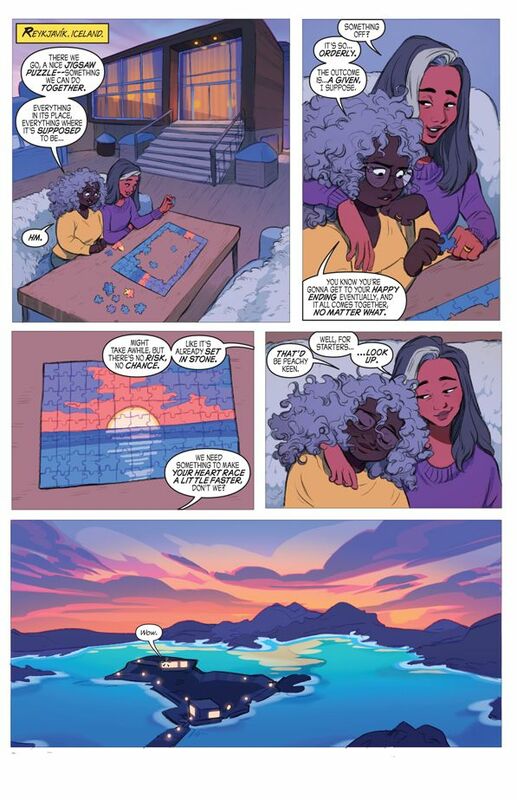 BINGO LOVE, VOL. 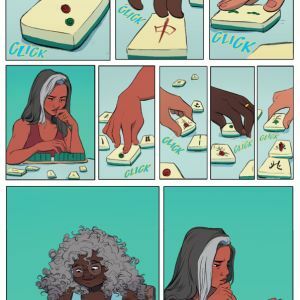 1: JACKPOT EDITION will feature cover artwork by Paulina Ganucheau and will contain over 50 pages of bonus material, including stories from Marguerite Bennett (Batwoman, InSEXts) and newcomer Beverly Johnson, Shawn Pryor (Cash and Carrie, F.O.R.C.E.) 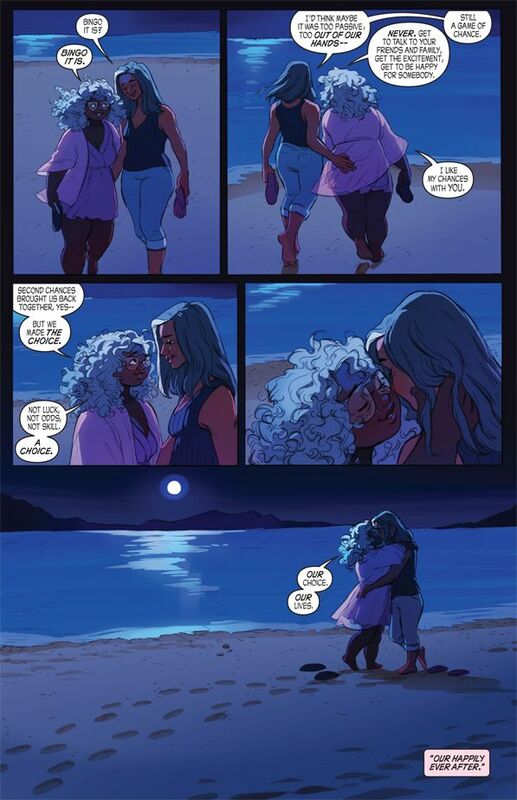 and Paulina Ganucheau (Zodiac Starforce) and Gail Simone (CROSSWIND, Domino), with illustrations from Sara Alfageeh (Star Wars: Women of the Galaxy) and Ariela Kristantina (InSEXts, Mata Hari). 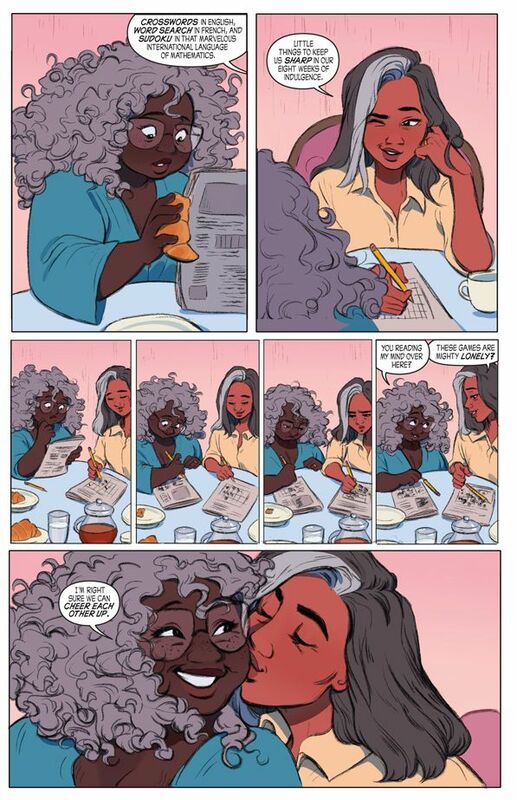 Plus a sneak peek of BINGO LOVE, VOL 2: DEAR DIARY, with an afterword from Gabby Rivera (America, Juliet Takes a Breath). 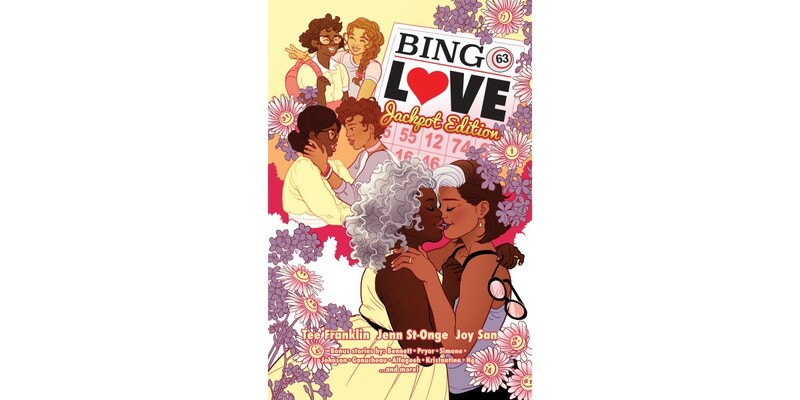 BINGO LOVE is an original graphic novel created and written by Tee Franklin, with art by Jenn St-Onge, and colors by Joy San and follows the love story of two Queer, Black women and the love between them that spans decades. When Hazel Johnson and Mari McCray met at church bingo in 1963, it was love at first sight. 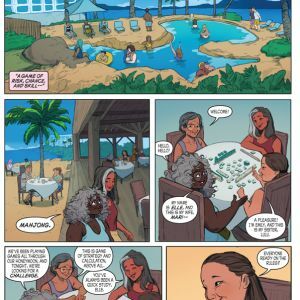 Forced apart by their families and society, Hazel and Mari both married young men and had families. 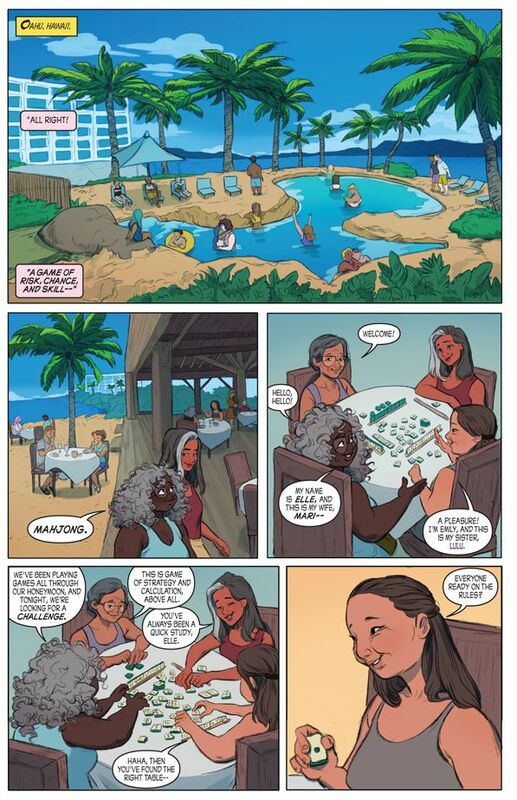 Decades later, now in their mid-'60s, Hazel and Mari reunite again at a church bingo hall. 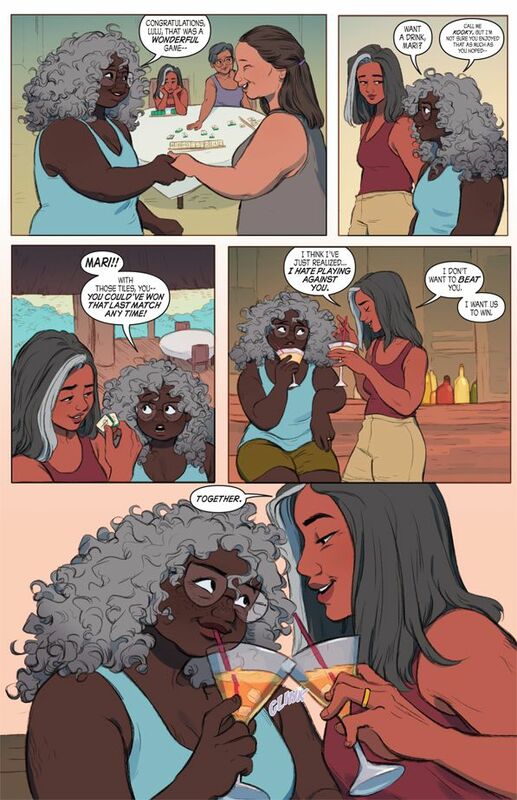 Realizing their love for each other is still alive, what these grandmothers do next takes absolute strength and courage. 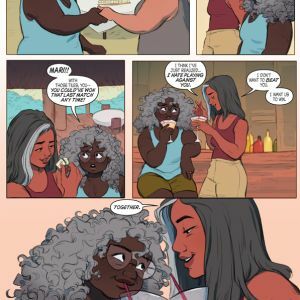 Franklin is a Black, Queer, disabled woman, known in the comics industry as an activist and advocate for creators of color, LGBTQ, and disabled communities. 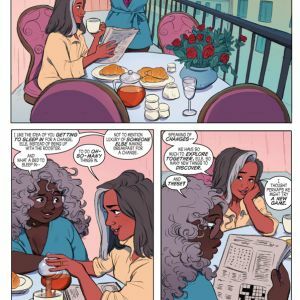 She is credited for starting the popular hashtag: #BlackComicsMonth, which aims to make comic book fans more aware of talented Black comic creators and their inclusive comic book characters and superheroes that already exist in the industry. 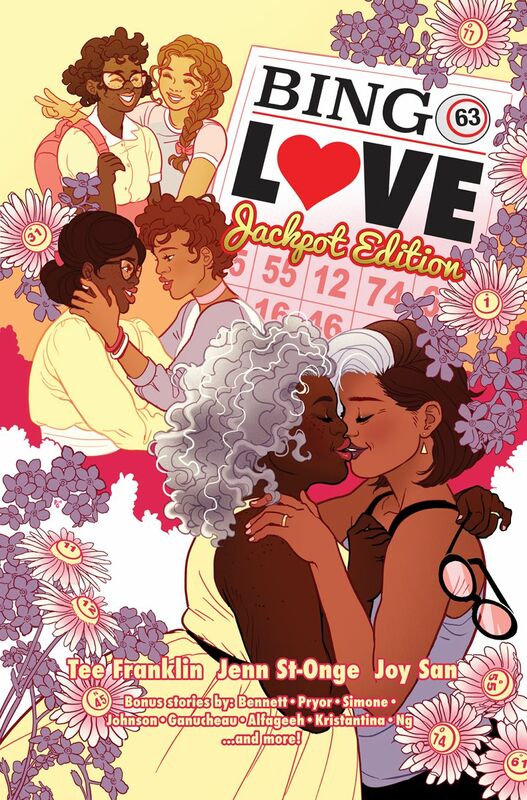 Franklin’s original edition of the BINGO LOVE title won the 2017 Queer Press Grant and raised almost $60k via Kickstarter. 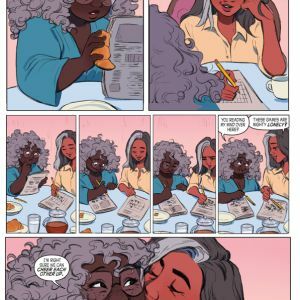 It gained traction in mainstream media for its progressive, LGBTQ-positive narrative. 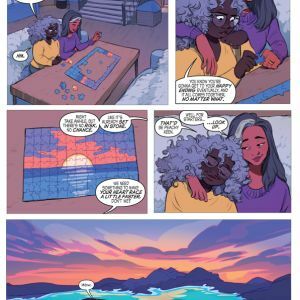 BINGO LOVE explores the complications of coming out at an older age and how that decision affects their families' lives. 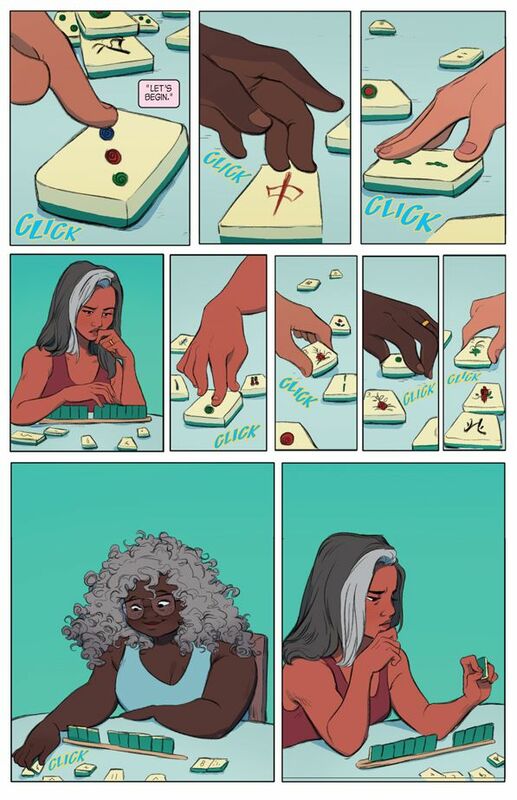 BINGO LOVE, VOL. 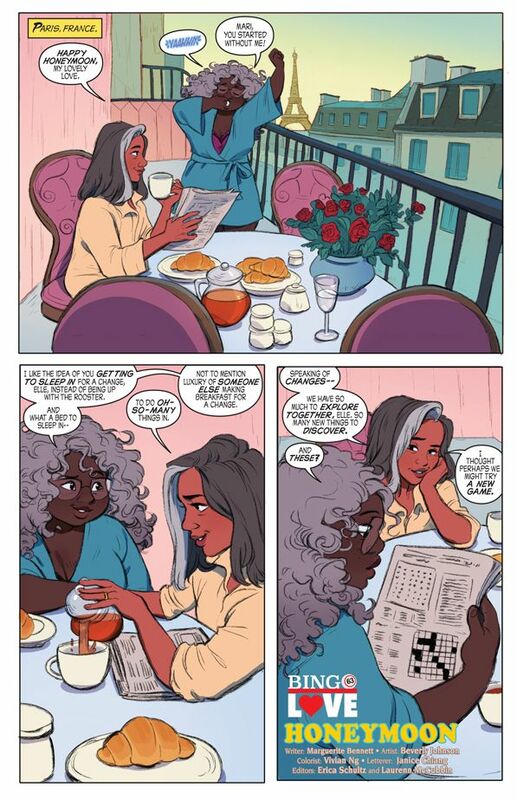 1: JACKPOT EDITION (ISBN: 978-1534309838) will be available in comic book stores on Wednesday, November 7th and in bookstores on Tuesday, November 13th. It can be pre-ordered now on Amazon, Barnes & Noble, Books-a-Million, IndieBound, and Indigo.